A small set of movable biomass pellet mill was produced and delivered to one of our Canadian client not long ago. The capacity is 350~450kg/h. Before delivery, the equipment was inspected seriously and well packaged. The photos below is taken during the inspection and loading process. Ever wanted to manufacturer your own pellets be it made of straw, crop stalks, twigs, wood shavings, wood chips or any type of farm remains and wood wastes better use? Well the movable biomass pellet mill plant makes this possible in a one step to technological system. How the biomass pellet mill works? After decades of having specialized systems for manufacturing pellets, this set of biomass pellet mill for sale has interpreted functions of crushing, pelletizing, cooling and transporting pellets in one go. This system ideally combines pelletizing system such a separation system, hammer mill, pneumatic handling system and tempering system in one go. The advanced technology used allows and improved work efficiency that greatly lowers operational costs. The system allows the use of raw materials such as from furniture factories sawmill, tree branches and wood shavings / chips, crips stalks to be put to use. The electric motor system together with whole combined pelletizing system allows you easy production at just the touch of a button that can be transported anywhere you want at your own convenience. Most commonly produced final products include the wood pellets, rice husk pellets. bagasse pellets, grass pellets, cotton stalk pellets, maize straw pellets, etc. As expected this biomass pellet plant allows for a number of uses, especially so way production. 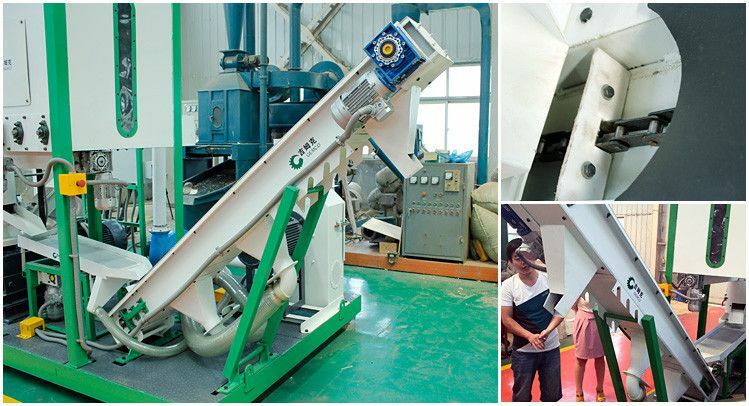 As the pellet mill has a unique design, operation is made much more easier than other traditional methods. To aid in operation, a small educational video is purchased with the equipment to get you from zero to a professional operator in one goWith the investment of movable small pellet plant, you also get prospect of specialization in making of wood and feed pellets. This is made possible by the purchase of whole or part of the machinery that allows you to focus on one aspect when and if need be. The movable pellet making assembly unit also allows you a convenient production system that allows you to make use of farm refuse and at the same time minimize on wastage. This is made plausible by the effectiveness dust control system that uses the integrated pneumatic conveying system. 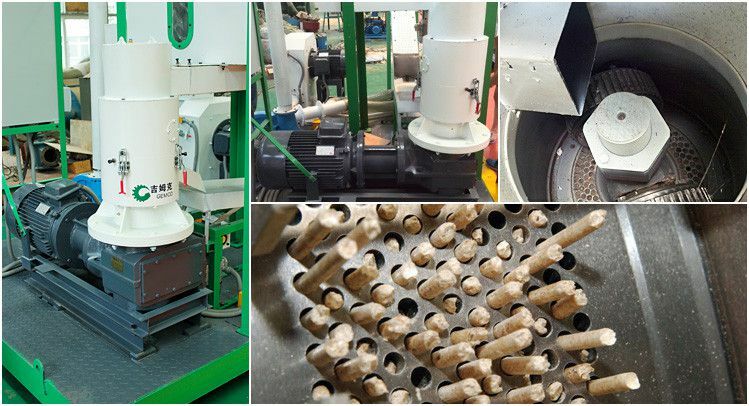 With the investment of biomass pellet production you get to be a step ahead in the production of pellets biofuel in small scale and this mini pellet plant is the best choice.